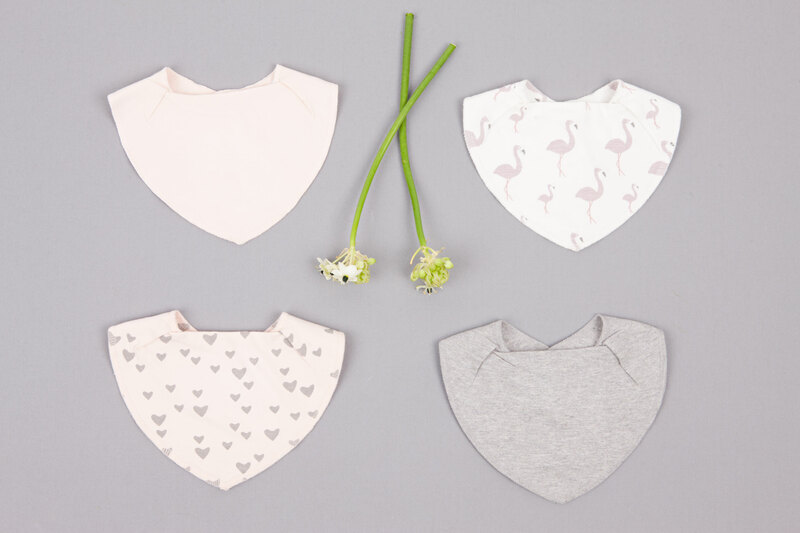 In 2014 we were hired to make a new kidswear inhouse brand for the Norwegian chain store Babyshop. 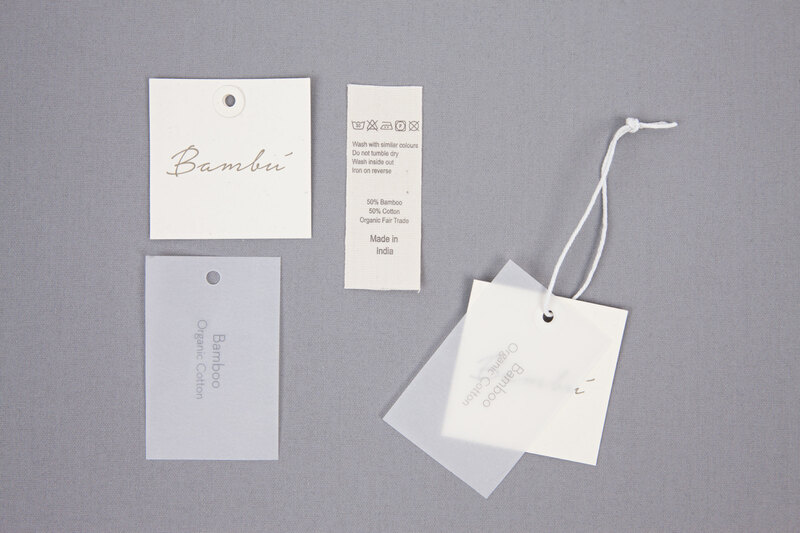 We created the kidswear brand Bambú where all items where produced on organic and fairtrade factories in India. The brand consisted of great basics for 0-6 years with handrawn print made and produced by us. As well as creative direction, design and production we did all their branding.